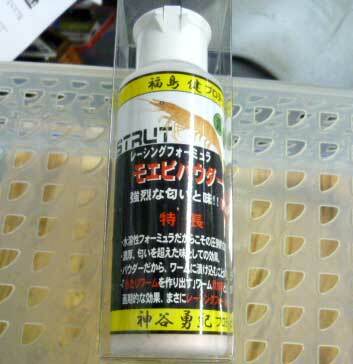 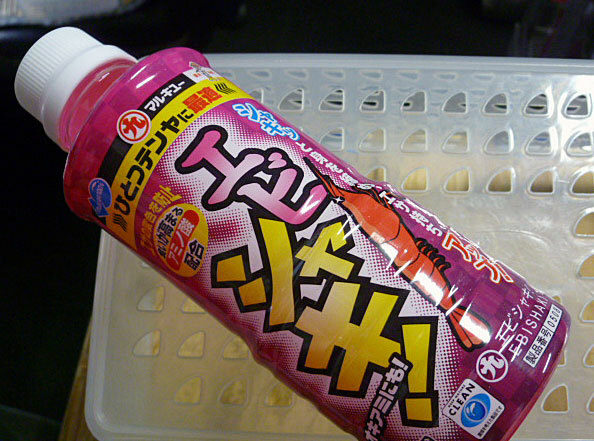 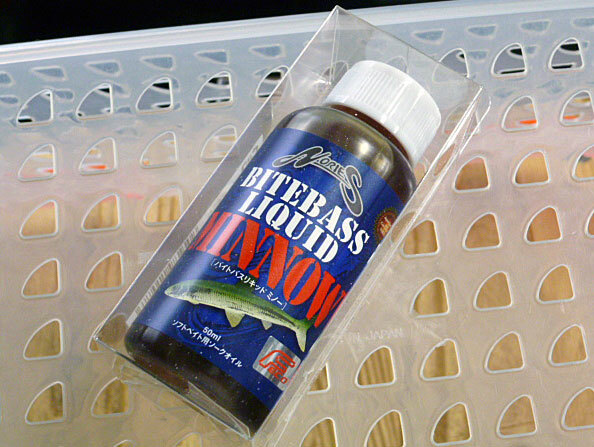 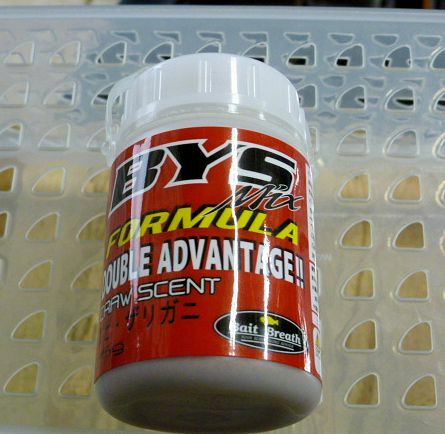 NORIES BITE BASS LIQUID FORMULA 50ml. 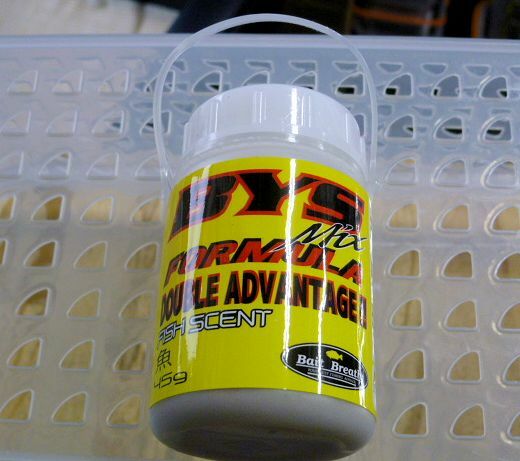 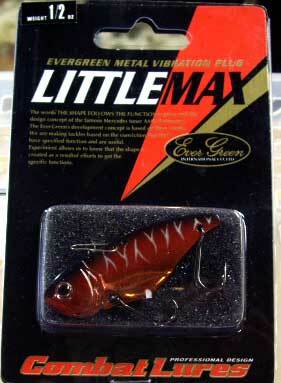 BAIT BREATH BYS MIX FORMULA 45g. 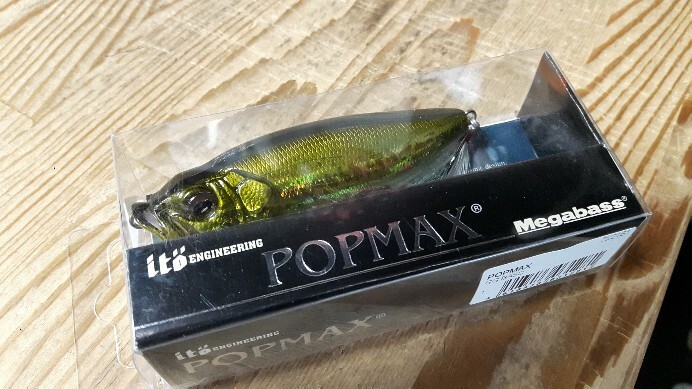 Copyright © 2019 SAMURAI TACKLE.